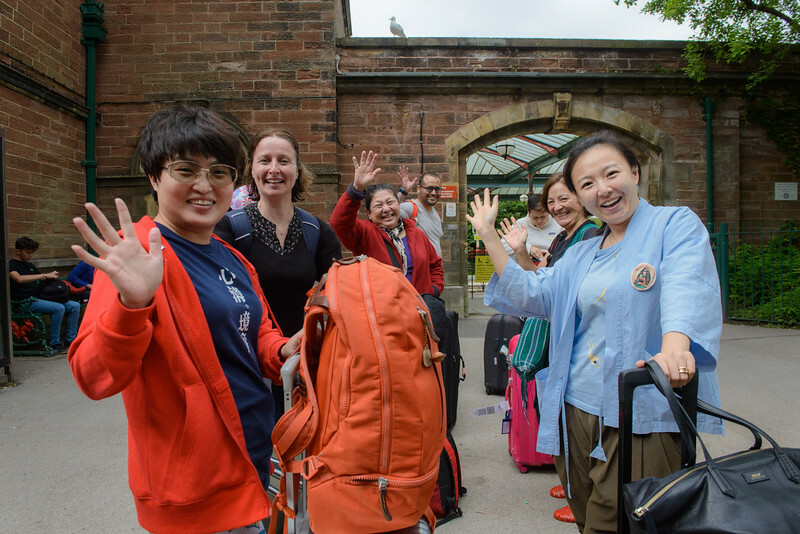 We come by plane, by train, by bus, by car – traveling from near (just down the road) and far (the other side of the world) – to be greeted by the magical spires of Manjushri Kadampa Meditation Center, mother center of the New Kadampa Tradition and home of our International Summer Festival 2016. 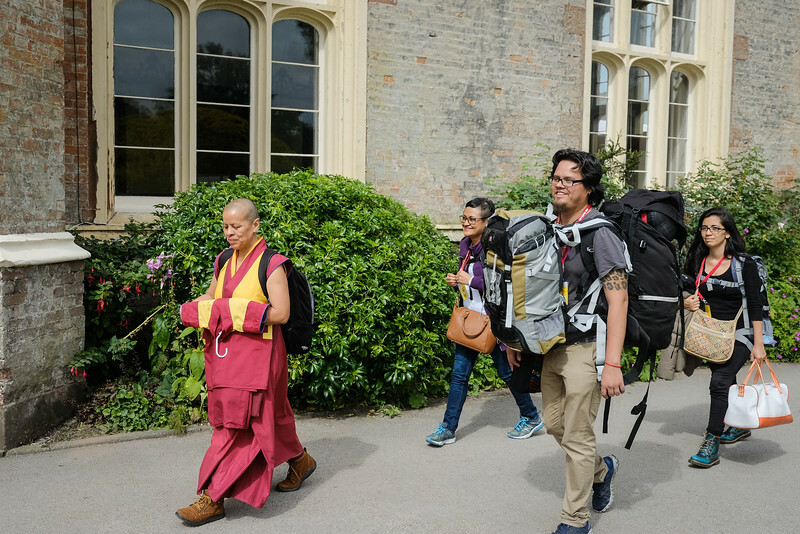 We come to experience a ‘microcosm of hope’, as Gen Rabten explained it during his evening Festival Introduction, a truly international gathering pervaded by harmony when we are so accustomed to a world of conflict. 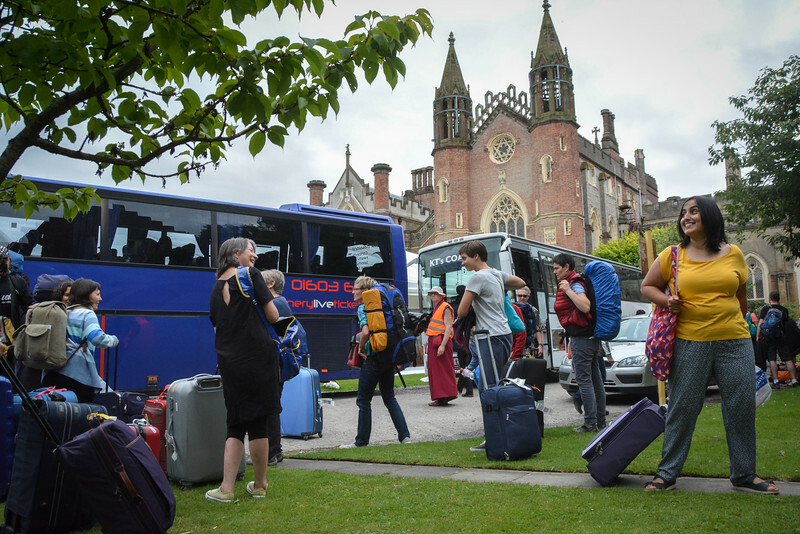 We come to experience our ‘Sangha family’, Gen Rabten said, deep friendships, meaningful conversations – all while standing in a lunch queue talking to whoever is next to you. But mostly we come to experience the Oral Instructions of Mahamudra, the actual transmission of this most precious treasure of our tradition, the heart song of our teacher, the great yogi, Venerable Geshe Kelsang Gyatso Rinpoche, the master key that unlocks our prison of samsara, which we can then share with others so that they can unlock theirs. 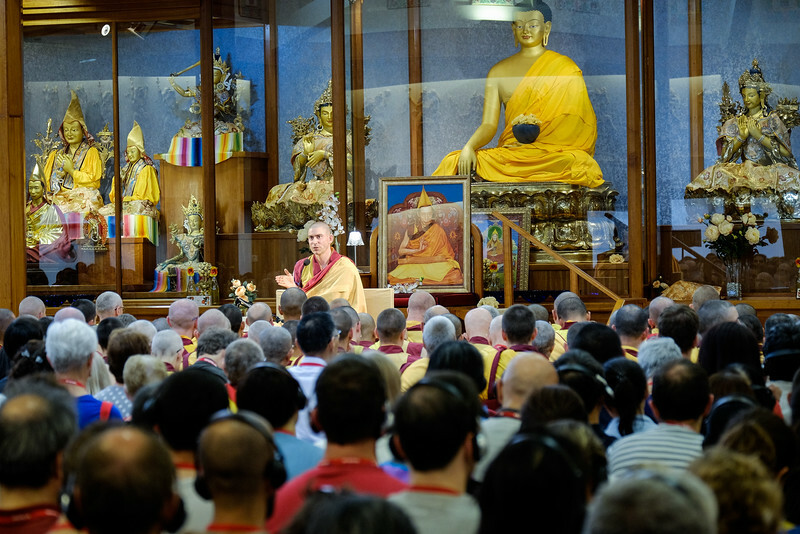 After poetically extolling the qualities of the teaching we are about to receive, Gen Rabten gave an inspiring teaching on how to listen so as to be able to take the teachings to heart and put them into practice. A wondrous and still light sky greeted us as we exited the temple. 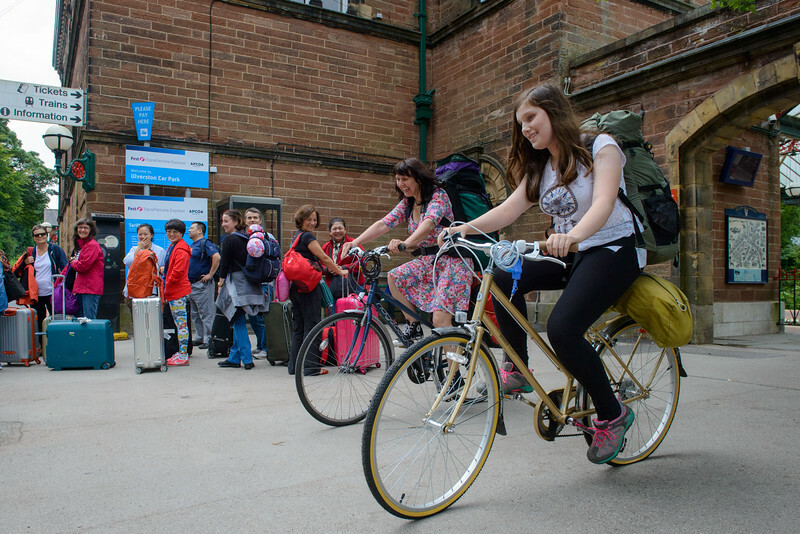 Joy and enthusiasm was everywhere – and we are here, we’ve arrived! Let the transmission begin!